Marie Curie is the woman who was a famous scientist in physics. She did not confine her talent and research to physics only. She won Nobel Prize for physics in 1903 and for chemistry in 1911. Marie Curie was born on November 7th, 1867 in Poland. She lost her mother in childhood and she always concentrated on studies. Curie showed good results in mathematics, physics and chemistry. She did master degree in mathematics and chemistry. Curie was given doctorate in 1903. Curie had done many experiments in radiology and tested many elements to show their radiation properties. 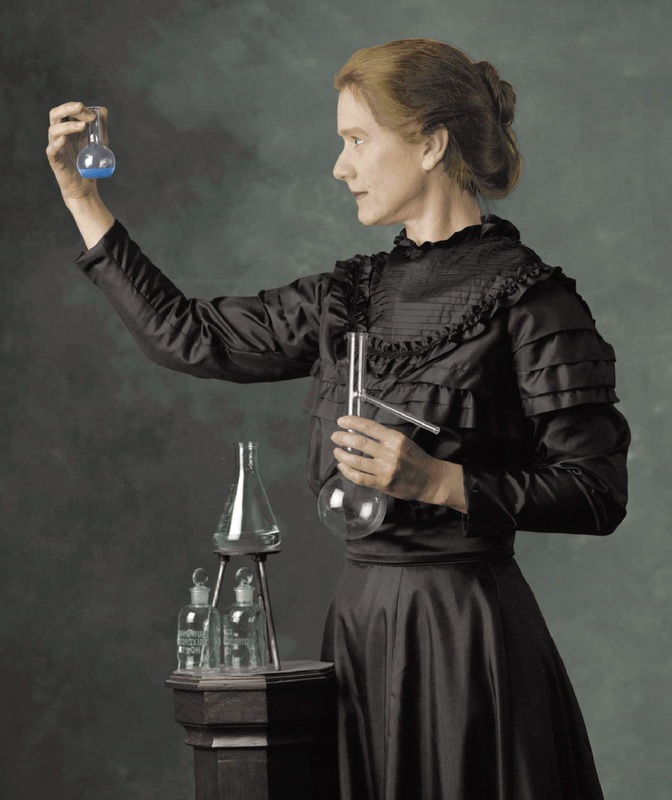 She got success by separating radium from other elements in 1910. She died due to the effect of radium as she was exposed to radium waves for long time. Marie died on July 4th, 1934.